Well, I have kept it a secret on this platform but I’ve been on many long duration bike trips for reasons beyond your understanding. 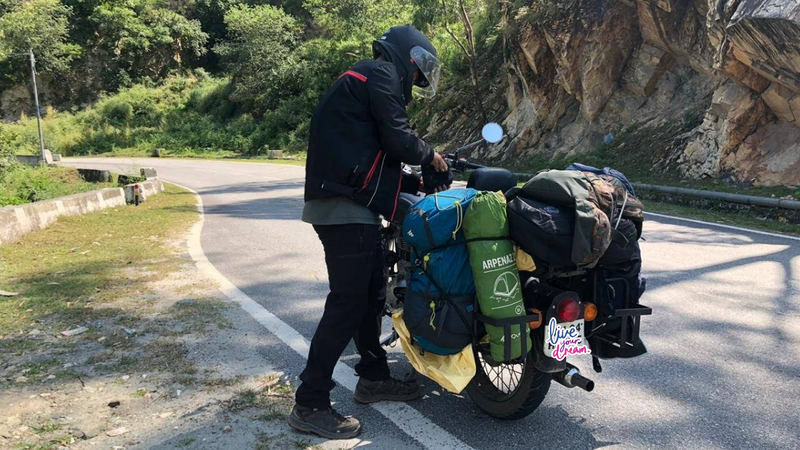 I have travelled from Mumbai to Karnataka via the western coastline on a bike where we covered Konkan, Goa, and Gokarna. I have been on a Chandigarh to Himachal Pradesh journey where we covered Dharampur, Rampur Bushahr, Reckong Peo, Jibhi, Mandi, Chail. I have explored around Shimla in 2-degree Celsius. Apart from these ten-day trips, I have been on several short-distance and short duration trips to Lonavala, Igatpuri, and many such proximate places. 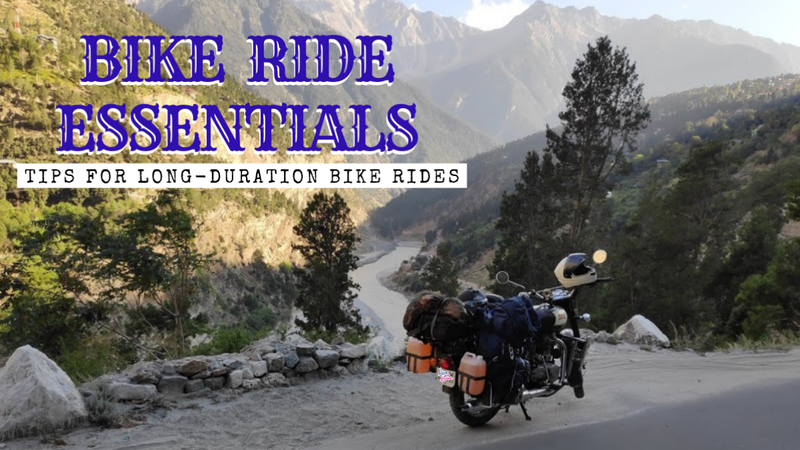 Having been travelled on a bike (of course as a pillion), I have quite an experience and a knowledge sufficient to help you prep for your first long duration, long distance bike ride. This holds true especially if you’re an over-packer. 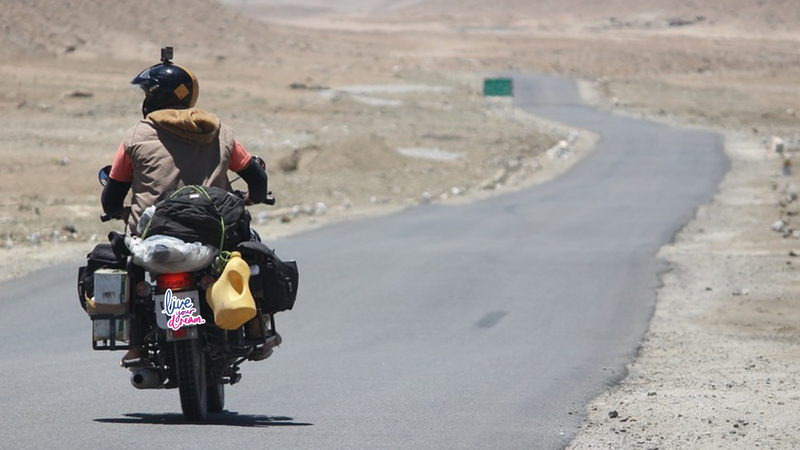 When on a bike trip, it’s obvious that you will be carrying a backpack and not a suitcase which you can simply drag. The weight of the backpack can ruin your shoulders and add unnecessary weight to the bike. Though it can be beneficial while you’re going downhill, it is certainly a headache when you’re moving uphill and the slope is too steep. 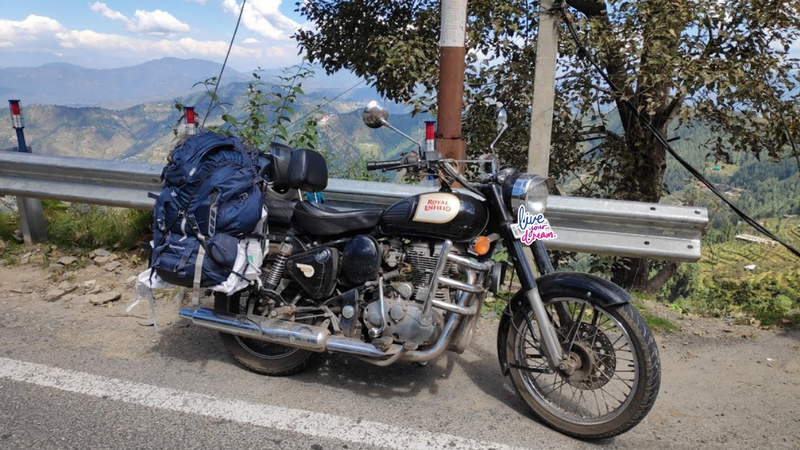 We had had a tough time during our Jalori Pass journey, where the uphill was a crazy 45-degree angle! So whether it is your clothes, your towel, your pair of socks, or shoes, try packing stuff that is quick-dry. You don’t necessarily need to buy quick-drying clothes that are in the market but you can look out in your own closet. Anything which is jersey-material or swimming pool approved is quick to dry and you can pack it. I had carried my workout clothes and workout leggings which were polyester material. If you think those travel-size containers are all a commercial gimmick then you’re wrong. These tiny bottles are highly practical especially if you’re backpacking because the lesser the quantity of liquids and creams, the lighter your luggage. Fill these tiny containers with your toiletries like shampoo, conditioner, face wash, etc. If you get a sachet of your shampoo, then carry those instead. Cut down everything you can. I recommend carrying two backpacks. One would be around 50 to 70 litres with your clothing, accessories, toiletries, etc. And the other, much smaller, say around 20 litres to keep your valuables like cell phone, laptop, cash, card, keys, camera, etc. This enables you to quickly grab your small bag for meals. You can keep your larger bag attached to the bike and enjoy your break worry-free. If the weather forecast states it going to shower, then either wear or keep a raincoat handy. The last thing you want is to get wet. Because if you're wet, you're going to feel colder. You also don't have enough time to dry your clothes in the hotel room as you would be on the road most of the time. 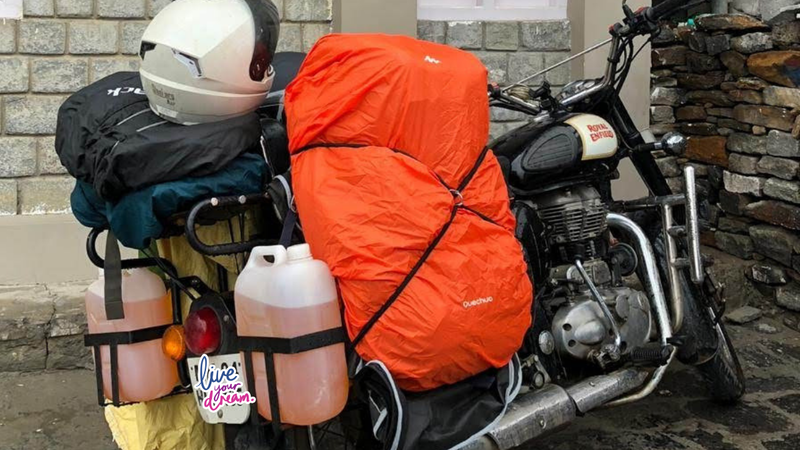 Regardless of the season, always cover your larger luggage with rain covers as they not only save your luggage from impromptu rains but also keep the dust away! This is a super important tip. Always distribute the weight on the bike equally. Use bike carriers to load luggage. You can keep your large backpacks on the side carrier, and small backpacks on the back and front. The rider’s jacket can be a good investment for someone who wishes to go on several bike rides in future. However, if you don’t want to spend about 4 grand a jacket yet, then you can borrow it from a friend or simply rent it out. Buying a second-hand jacket also is a wise option. For pillion riders, well, same goes for you. Either buy/borrow/rent or simply wear a regular jacket. I usually wear a windcheater, leather jacket or bomber jacket. Which kind of rider’s jacket should you buy? A rider’s jacket ranges from Rs 3000 to well, there's no limit. However, I personally would recommend a jacket with a detachable thermal lining and the one that is waterproof. You must not go anywhere without having two helmets with you – one for the rider and one for the pillion. Helmets play a super crucial role in protecting your skull and there are many videos on YouTube stating why. Even if you’re going to Lonavala from Mumbai, both the riders should wear a fitting helmet. I recommend ankle-length shoes or riding boots because they protect the ankles from probable twists. God forbid but imagine your bike skids and you use your feet to straighten the bike and the speed is so vehement that it twists your ankle. Your whole trip is ruined! Again, you can rent ankle length shoes or borrow from a friend. I had personally borrowed from my friend’s friend and they were as good as brand new then! Well, apart from the above protective gear, you can wear elbow pads, knee pads, and gloves. Depending on what level of protection you need and where you’re headed to, go for these accessories. Some people do not get satisfactory control using gloves so they avoid wearing gloves even though it is freezing outside! IMPORTANT: If you’re borrowing your friend’s bike, there are a few more documents you need to carry such as authorization letter from whosoever's name the bike is registered. Also, ensure there are no pending cases against the owner like an accident case or a loan instalment due. We had done this during our bike trip to Spiti. We knew the route ahead did not have a petrol pump for many kilometres, so we bought two empty cans and filled those with petrol. We were absolutely tension free throughout our journey as we had petrol no matter where we ventured. You can either carry cans from your home or buy on the spot if the need occurs. All the GPS and photographs and roaming would gulp up your cell phone's battery like anything. A fully charged power bank is an absolute must! I have little knowledge about what one should have in their bike tool kit. But, carry your basic tool kit like chain lube/cleaner, spare clutch cable, a few fuses, accelerator cable, etc. Rest depends on your bike. You know your bike the best. The first-aid kit is the first thing you should pack. It’s never too many items. You can carry bandaids, bandages, soframycin, pain killers, pain relief balm or spray, antiseptic liquid, clean cotton, safety pins, knife, a pair of scissors, multi-tool kit, and any other first-aid essentials you think. Apart from it, pack your regular medicines. An electronic air motor is a tyre inflator which helps you fix punctures. You can use your bike's battery to fill the air in the tyres using this device. People usually carry a physical pump, but on high altitudes, you'll be exhausted sooner because there's less oxygen supply in the air. Bungee cords are stretchable ropes/wires with hooks that let you fix your luggage to the carrier of the bike. You get them in any bike shop and I recommend carrying at least four of these. If you have multiple SIM cards belonging to different network providers then nothing like it. Carry all these different cards as you never know when you'll be stuck in an emergency. If network A does not have a signal, then network B might. About half of the time you won't have a network due to the terrains. Sometimes it would be cloudy, sometimes mountainous, sometimes you would be in a remote area, and sometimes amidst forests. Network weakens and without maps, it's quite difficult to navigate. So it is highly advisable to download the offline map of the route you're travelling beforehand when the network is strong. You can't risk having a flat tyre on a bumpy, rocky road. As soon as you sense some flatness in the tyres, go to the nearest petrol pump and fill the air. We often ignore these signs when we're driving in the city as we get mechanics almost every few kilometres. However, that's not the case when you're riding on highways in a remote area. Your egoistic personality won't work when you're on the bike. You're quite vulnerable and open to dangers beyond your capacity. Worry not, as nothing is really frightening and all the areas are amiable. Locals are friendly and welcome you with a smile. They're surprised to find people all geared up with GoPro on their helmets. However, it is advisable to be in their good books. Do not start a fight. 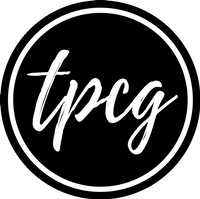 Just let things be. As mentioned above, gloves do not let you have direct contact with the bike. Because of this, you might find it hard to control the direction, the accelerator, break, etc. So before you drive on a dangerous curvy road, try riding on a smoother straight road to practice the movements. For safety purposes, especially if you are a girl or with a girl, and it’s just the two of you, please conclude your day’s itinerary and book a hotel before it is completely dark. I don’t mean to say people around are bad but if you’re on a highway and your bike stops functioning, you will not have anywhere to go. It is advisable to go to a safe haven, dump your bags in the hotel, freshen up, and then explore the nearing areas on the bike. At least you have the contact number of the hotel reception in case of emergency! If the weather forecast reads 2 degrees, always prepare to feel much colder than 2 degrees. When you’re on a bike, the cool winds drop down the temperature around you making it much cooler than what it actually is. When you’re in a car or are walking, you’re much warmer as you’re indoors or not facing harsh winds. However, riding a bike in winter, especially for a rider, can be extremely freezing! I remember on our trip to Shimla, it was 4 degrees and we were freezing! My friend’s hands were numb, his face was numb, and no matter how many layers of clothing he wore, it was not sufficient. Now Google Maps have updated their app and you can get an estimate of how many hours you'll take to reach a destination via bike, however, the app only tells you the time according to the distance. If you consider the condition of the road and weather, then you'll take much more than what the maps tell you. Always keep a buffer time of two hours when planning the day's itinerary. For instance, if today you leave from Mumbai to Konkan and the time to reach Konkan according to maps is 13 hours, always add 2 extra hours to it. Only riders understand the things that go in their minds when they're out on the road. The safety of themselves and the bike, the fear of accidents, the uncalled bike breakage, etc. Along with these thoughts running in their head, if they are dehydrated or famished, then they're going to feel too weak to ride. So always drink sufficient water, especially on those hot summer days. Do you know? When you are chewing, the brain automatically interprets that you're eating and it doesn't let you doze off. So whenever you're feeling sleepy but you have to reach your destination no matter what, chew a gum. This comes from one of my friends who was with me on these bike trips. Bike rides are all good until your bike's parts are heated up. Cooling your bike is necessary especially when you're travelling afar. Give about five minutes rest to your bike once every two hours. And, what can be better than stopping near a cliff to enjoy the valley view below? Before leaving on your day's journey, check your bike for its gears, clutch, tyres, petrol, etc. Similarly, as soon as you reach your destination, or even if you're halfway, do a thorough check again. Remember, there's nothing like too many bungee cords. 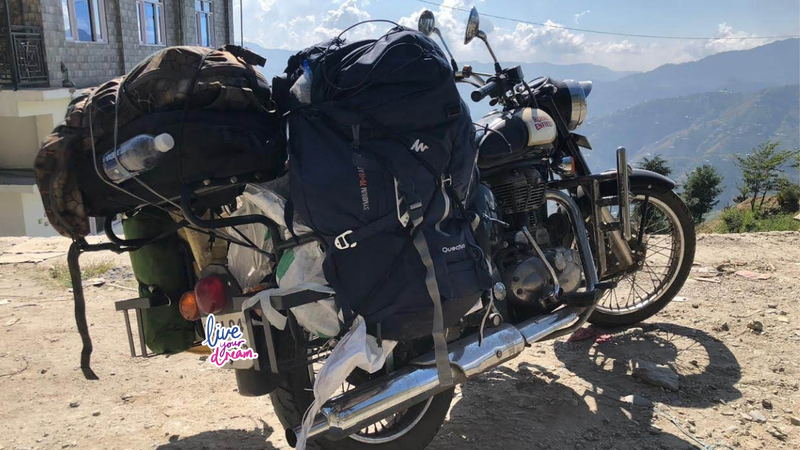 You'll be needing them to tighten your luggage on the bike's carrier along with raincoats, small backpacks, petrol cans, and any other possible luggage you're carrying. If today, you're going from destination A to B, research for a decent place where you can stop midway in case of an emergency. The place should have decent hotels, hospitals, restaurants, and medical, grocery stores around.